(AP) OSLO, Norway - Anders Behring Breivik was indicted Wednesday on terror and murder charges for slaying 77 people in a bomb and shooting rampage, but prosecutors said the confessed killer likely won't go to prison for Norway's worst peacetime massacre. 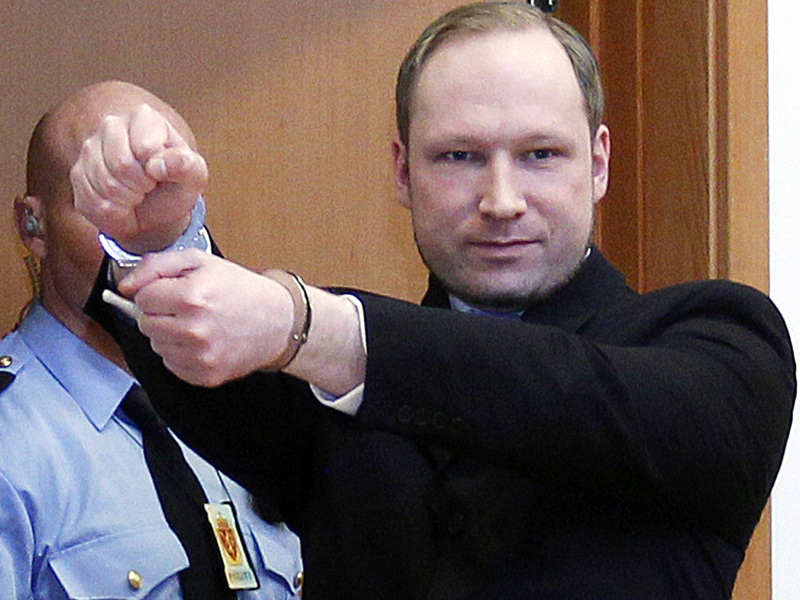 Breivik has confessed to the July 22 attacks but denies criminal guilt, portraying the victims as "traitors" for embracing immigration policies he claims will result in an Islamic colonization of Norway. A second, court-ordered psychiatric evaluation of Breivik is ongoing after an initial review  which concluded he was a paranoid schizophrenic  met widespread criticism. Some experts questioned whether someone suffering from a grave mental illness would be capable of carrying out attacks requiring such meticulous preparation.